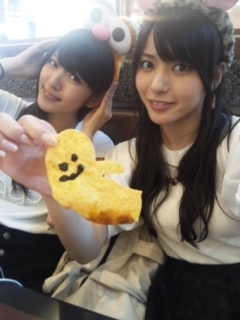 Maimi meets the fans at the ongoing events and satisfies her urge from yesterday in her September 23rd update “Squeeze(^-^) 人(^-^) “. Full translation below. 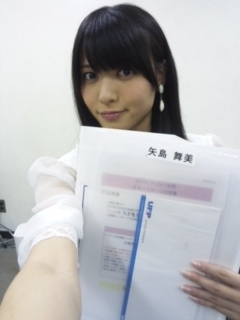 Posted on September 23, 2013, in Blog, Translations and tagged Yajima Maimi. Bookmark the permalink. Leave a comment.